Are ya feelin’ LUCKY? 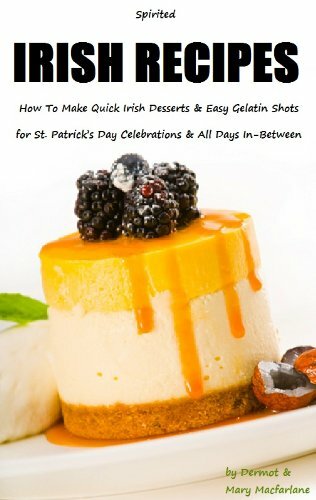 Pinch yourself – you just found the BEST of the best St. Patrick’s Day Desserts Recipes Pot-O-Gold, O’Pally! 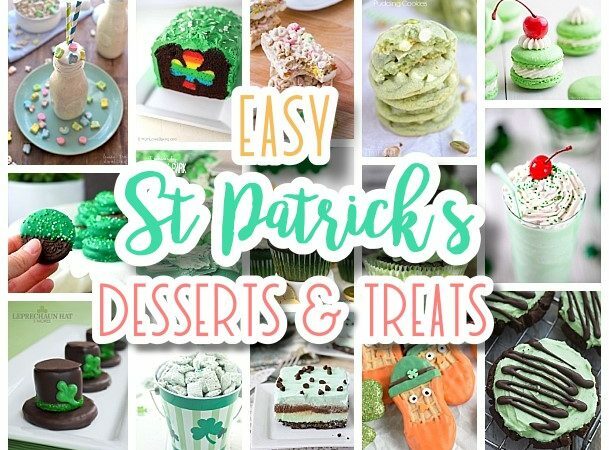 Whether you are hosting the biggest, greenest, minty, shamrock clad St. Patrick’s Day party of the century, or just want a darling green treats recipe to make for your March family dinners – you are in the right place! 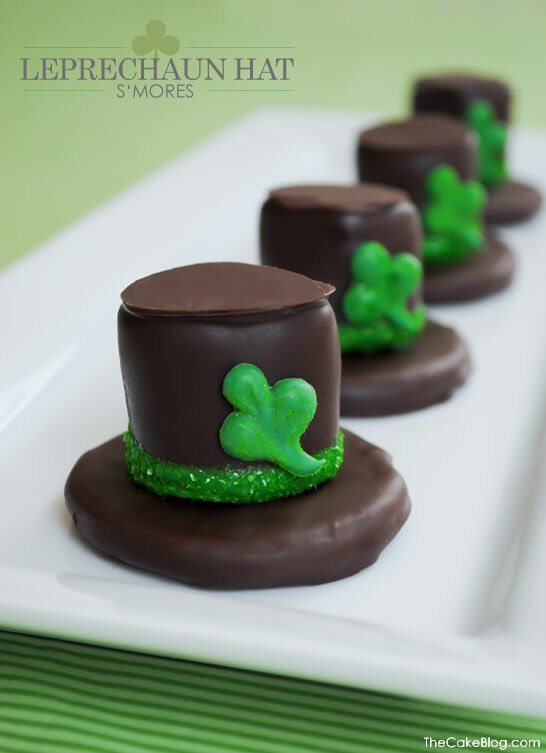 Your little leprechauns’ tummies are going to be in lucky green, all things clover lovin’ heaven! Your Spring holiday dessert table and gift treats plates are going to be legendary. This is the end of the rainbow for all the yummy grasshopper, mint, green, shamrock flavored delights! Before you get lost clicking on your favorite St. Patrick’s Day Desserts and Treats Recipes, make sure to PIN THE IMAGE BELOW so you can easily find your way back to this pot-o-gold for more! 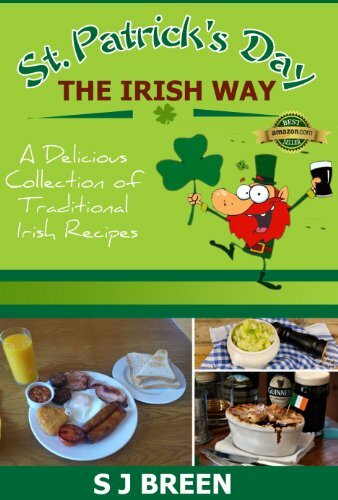 Just click on the link below each yummy image to take you to the full recipe from these talented foodies and authors! 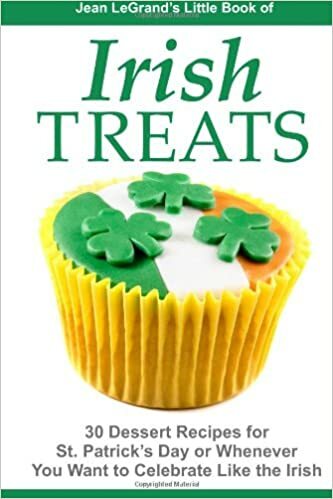 The BEST St. Patrick’s Day Desserts and Treats Recipes – Lucky Green Sweets for your Spring Holiday Party! “These leprechaun cookies are a fun and easy St. Patrick’s day treat for St. patrick’s day parties or just a treat for the kids.” CLICK HERE for the full recipe and tutorial: Home. Made. Interest. Make sure to PIN THE IMAGE BELOW so you can easily find your way back to this pot-o-gold for more! Looking for more sweets and treats? You are going to LOVE all of these yummy bite-size desserts! CLICK HERE or on the image below to grab the prettiest EASY recipes, perfect individual servings for Spring parties, baby and bridal showers, weddings, birthday parties and more! The BEST One Pot Meals Recipes – Quick and Easy Dinners for Your Busy Family using just ONE PAN!